Recently applying for a visitor visa has become a lot easier for many countries. However, a lot of applicants are receiving visa refusals for visitor visas. This article details some of the most common requirements for the visitor visa. If you can, apply for the ETA Visa (Subclass 601) or E-Visitor (Subclass 651) Visa. There are 3 main visitor visas to Australia. The ETA (Subclass 601), the E-Visitor (Subclass 651) or the Visitor (Subclass 600) Visa. These visas would generally be valid for 1 year and allow you to remain in Australia for up to 90 days per visit. Only countries from certain passports can apply for the ETA or E-Visitor Visa. You can check out the if your passport is eligible to apply here ETA or E-Visitor. The application form is much longer and more detailed. If you are required to provide documents, you should always demonstrate that you have enough money to live and travel in Australia. You will need to show that you have enough money to support yourself for the specific period you intend to stay in Aus. For example, if you only intend to stay in Aus for 1 week, you should not need to show too much money. However, if you intend to remain in Aus for 8 weeks you will need to show a lot more in your bank account. 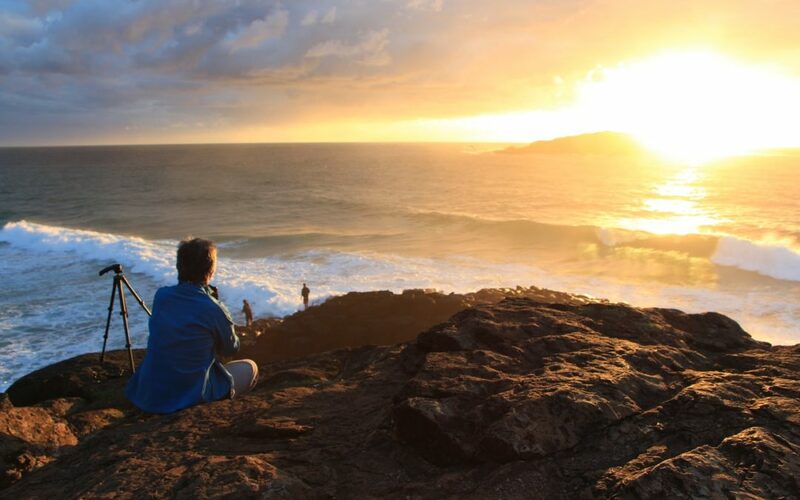 A general rule of thumb is at least $4000 for every month you intend to remain in Australia. Providing evidence of finances is particularly important for someone who has previously spent time in Aus. Immigration will want to ensure you have money and will not need to work in Australia to support yourself. Please note you, if you are staying at a friends or relatives house in Australia, you can also have them write a statement that they will provide you with food and accommodation throughout your stay. You may be required to explain to immigration what you plan to do in Australia? Perhaps you are staying at friends or relatives house for your entire visa. Or perhaps you are travelling to many different cities around Australia. Both are completely fine. Show you have done your research. Explain the activities that you plan to do during the days that you have in Aus. The visitor visa is a temporary visa. Even if you intend to apply for another visa from onshore, Immigration will need to see that you have strong ties to your home country. In order to do this, it is recommended that you discuss your personal circumstances in your home country. For example, are you currently employed or studying in your home country? Does your family still live in your home country? Do you own a house, a car, business or other possessions in your home country? Do you need to return to support family members? You can even mention events in the future which require you to return to your home country. Perhaps a family member is getting married or you are starting a new job? This is very important, particularly if you have previously spent considerable time in Australia prior to making the application. (Eg – You have lived in Aus on a working holiday visa for the previous year). Explain the previous visas you have obtained to Australia. This will demonstrate that you have abided by previous visa conditions. If you have ever overstayed your visa or not abided by previous visa conditions, explain the reasons why you overstayed and how you have changed since the incident. Immigration may not accept your application without sufficient supporting documentation. They will want to see documents to support what you have written in your statement and on your application. We hope you found this article helpful. 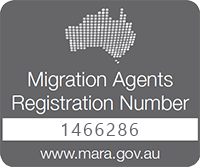 Pathway to Aus has registered migration agents who specialise in visa applications. If you have any questions about applying for a visitor visa, feel free to book a consultation with a registered migration agent here.